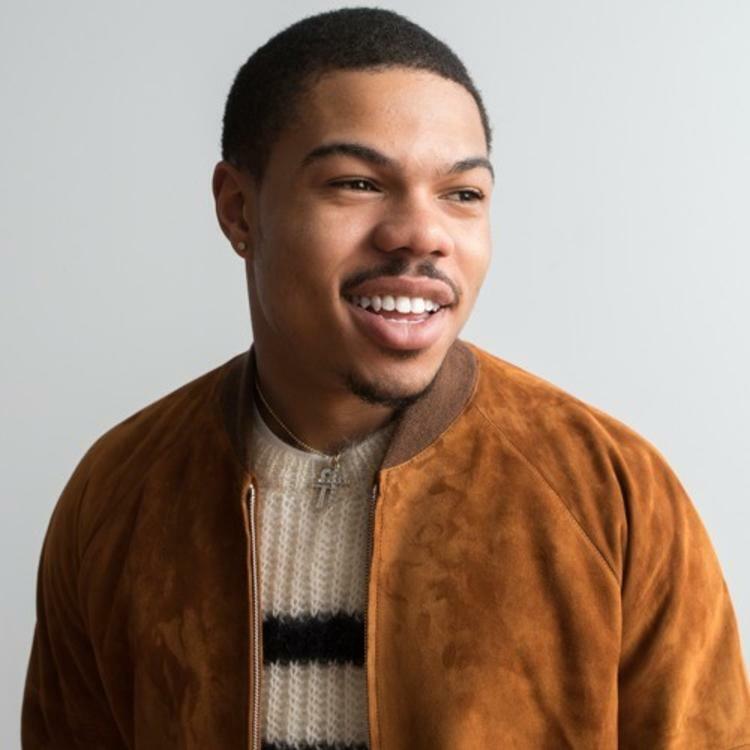 Following in the footsteps of an older brother like Chance the Rapper seems like a pretty large burden in this industry, but Taylor Bennett is proving to be finding his stride pretty well. Saturday afternoon, the budding rapper decided to compile a project of previously unreleased and unmixed tracks to create a new playlist titled Throw Aways. Flaunting 13 tracks in all, Taylor rides out solo for the majority of the listen, with appearances being made by the likes of Dice Soho, Satchel Stokes, The Social Experiment (S.O.X), and his brother Chance The Rapper. The project kicks off with a remix of Kanye West’s “Real Friends,” as Chano’s appearance comes midway through the set on the lively “Gimmie A Call” as he lends his singing vocals going a capella in the track's inception before background vocals and a piano settle in and Taylor takes to the mic in a now-signature rapid delivery. Shortly after the upload, Taylor also tweeted out that we may have never even heard the song to begin with. “Listen to Me & Chance song that wasn’t going to see daylight,” he penned. The full project, as indicated in the SoundCloud title, will only be availbale for a week before being taken down, so try and squeeze in a listen before August 26th while you can. Prior to the drop, Taylor teased its arrival, confirming that it was a treat for his Day 1s. "Think I’ll just make a free playlist in SoundCloud today of some really good tracks I just never got to put out. Just for the real fans," he wrote on Twitter.